Kennesaw Mountain Mustangs Varsity defeated McEachern Indians 7-0 on Friday as two pitchers combined to throw a shutout. Dylan Williams struck out Daniel Brown to finish off the game. Kennesaw Mountain Mustangs Varsity got on the board in the second inning when an error scored one run for Kennesaw Mountain Mustangs Varsity. Kennesaw Mountain notched three runs in the sixth inning. Justin Barnes and Jarrett Guest all drove in runs in the frame. 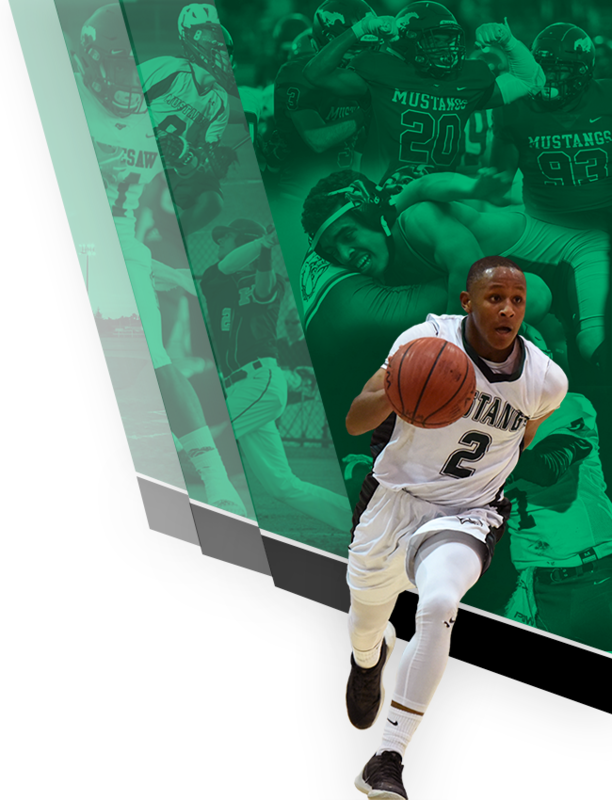 Guest earned the win for the Kennesaw Mountain Mustangs Varsity. He surrendered zero runs on three hits over six and a third innings, striking out nine and walking one. Williams threw two-thirds of an inning in relief out of the bullpen. 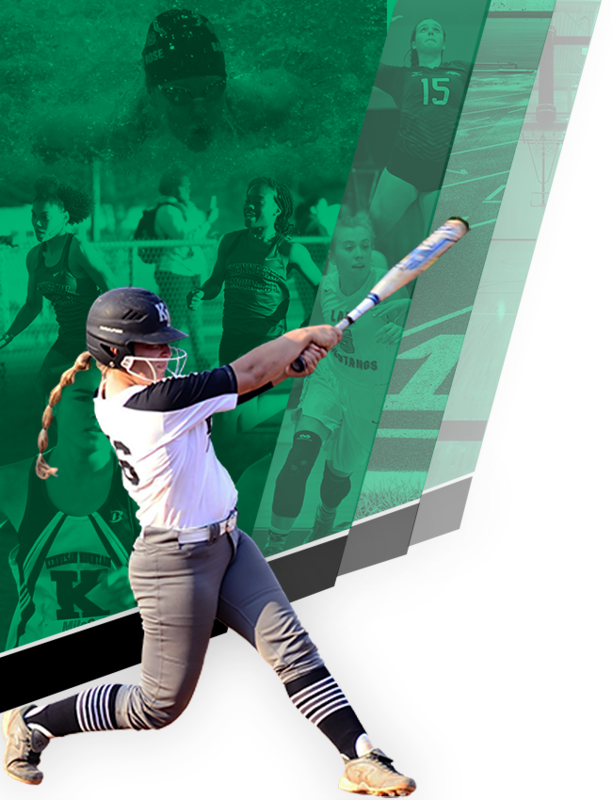 Guest went 2-for-4 at the plate to lead Kennesaw Mountain in hits.